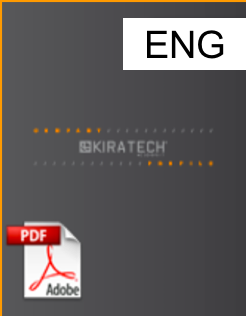 Kiratech provides high-level consulting & training, and resells the best tools that help Enterprises in the Digital Transformation Journey. 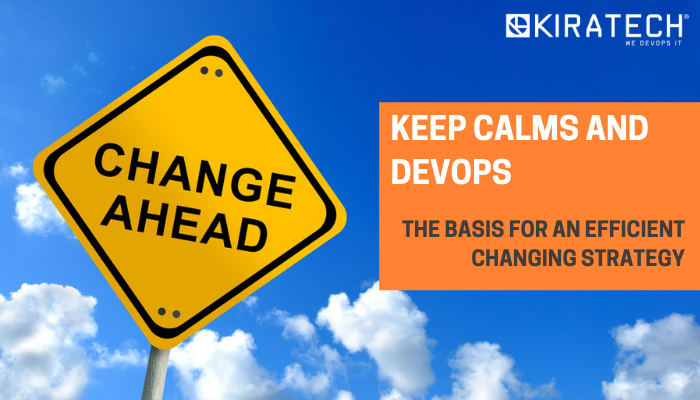 For more than 10 years Kiratech has been selecting the best technologies and methodologies to be implemented in Companies in DevOps, Cloud Transformation and Security fields. 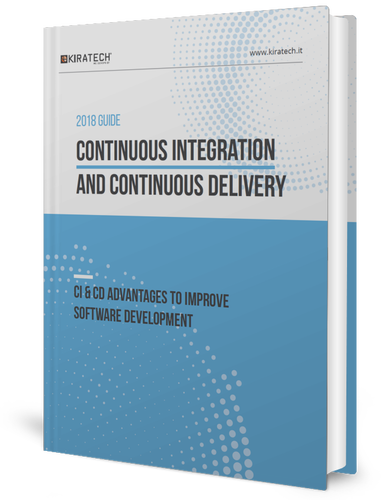 Lots of companies are implementing a DevOps strategy to make the communication between developers and operations faster and smarter in order to accelerate the software development phases and to make business more agile. 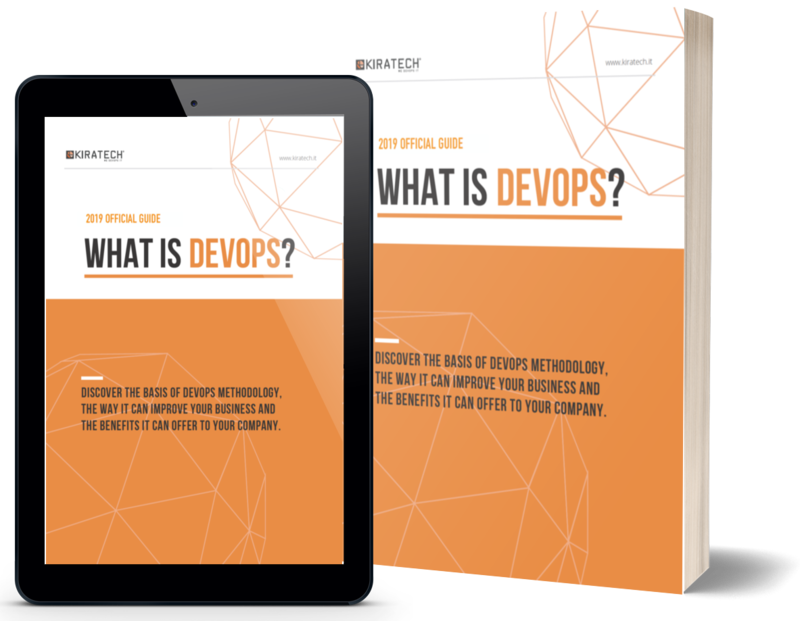 It often happens that during this process, companies are more focused on the DevOps tools without considering the professional resources needed for this change. 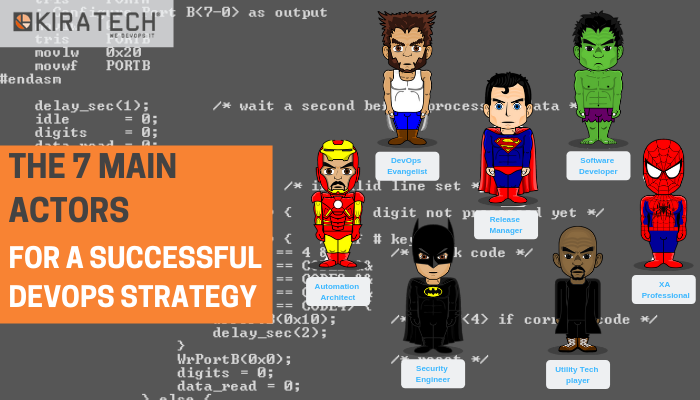 The DevOps methodology needs the right people in the right role with specific competences. In the previous articles, we already explained “What is DevOps” and which are the origins of this methodology. Now, let’s see the pillars standing at the basis of this change that help the optimization and improvement of the software development phases and the obtaining of a competitive advantage. 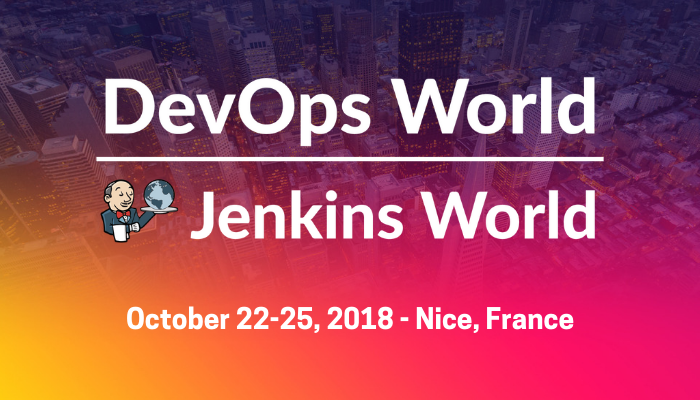 Last October, we enthusiastically attended Jenkins World Europe 2018, the main Jenkins Conference that this year took place in Nice. We can confirm that the Event has been amazing, full of news and inspirations concerning DevOps, Continuous Integration and Continuous Delivery. In this article we want to summarize and share the main issues covered by the speakers. We are pleased to announce that Kiratech has been rewarded “European Partner of the year” at CloudBees Innovation Awards at DevOps World | Jenkins World 2018 that was held in San Francisco from 16th to 19th of September. We would love to hear from you. Fill out the form below and let us know how we can help. We will contact you shortly to schedule an initial consultation.